The UK is bursting with great attractions for a fun day out! Discover the best with Smartsave’s superb selection of entertaining bus and walking tours, fascinating museums and sports stadia, relaxing river cruises, child-friendly attractions, wildlife parks and more. Every day is a memorable day in the UK! 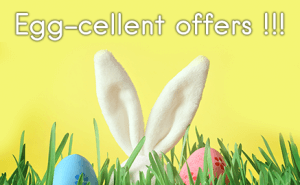 Check out our great selection of discounted attractions below and start saving now!